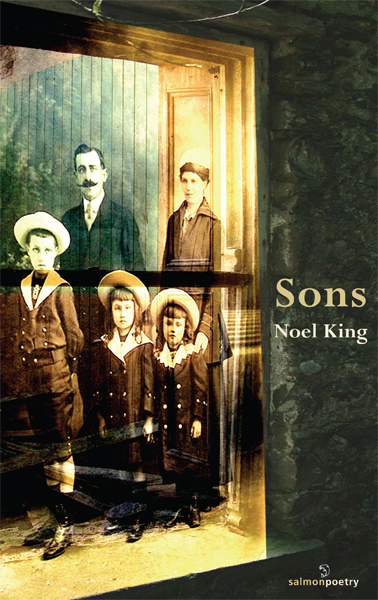 Bold sons, calm sons, bullying sons, dead sons, unborn sons, grim sons, farming sons, pilot sons, gay sons, straight sons, wishful sons, tearful sons, broke sons, rich sons, howling sons, bereaved sons, dressed-up sons, cast-out sons, disinherited sons; the sons in Noel King’s SONS could be your sons, or our sons. They permeate the boundaries of our expectations of how sons could or should behave. 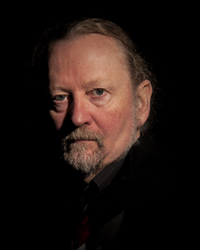 Noel King writes in many different voices and personas almost always in the first person narrative, giving an immediacy to this absorbing 21st century collection which is rooted in 20th century appeal and experience.